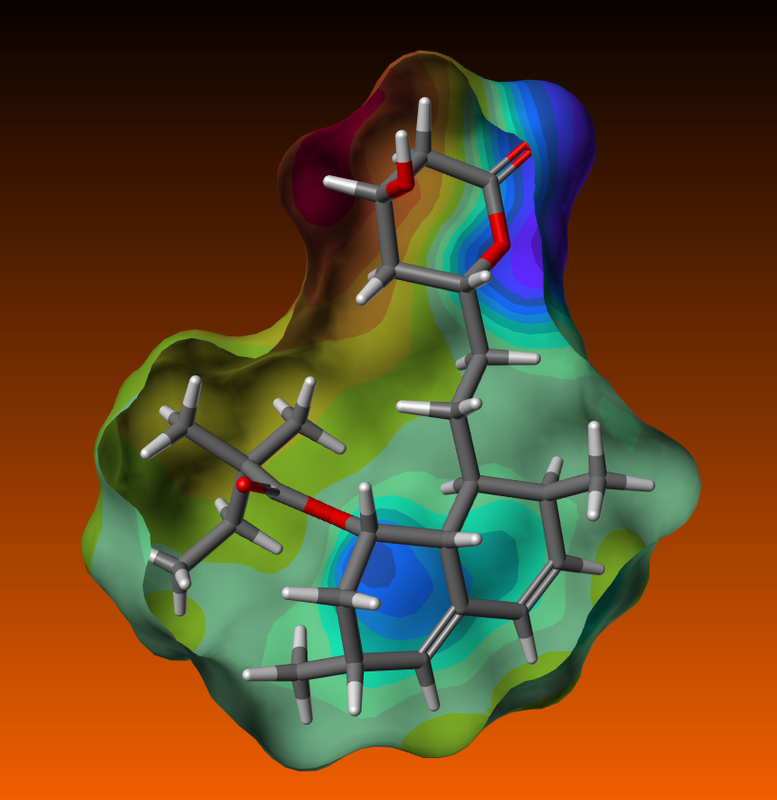 Three recent articles caught my interest because they point to potential new roles for old drugs. The first paper in the Lancet Neurology suggests a role for Riluzole in hereditary cerebellar ataxia. With 50% of the treatment arm improving against 11% of the placebo arm, I hope this is not false hope for patients with Friedreich’s ataxia (FA) and spinocerebellar ataxia (SCA). The second paper in Neurology reports that Statins reduce the risk of post-stroke seizures. You say hmmm, they say more studies needed. The third paper in JNNP points to the benefit (or not) of Dantrolene for subarachnoid haemorrhage vasospasm. Feasible, tolearable and safe… but study not powered to detect efficacy!